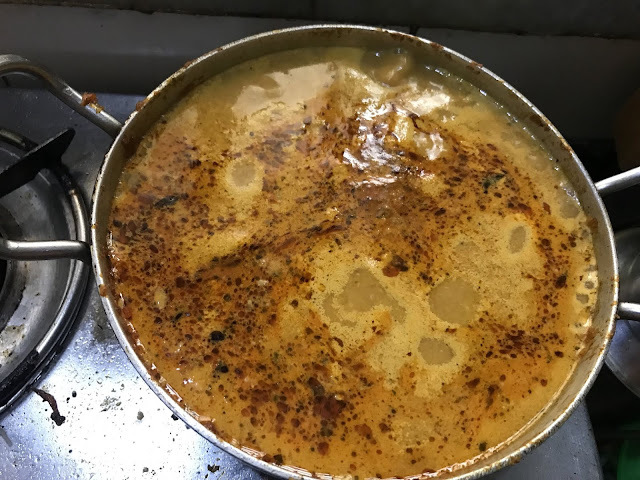 Feeling like having a mildly spiced chicken Curry, Try out our home made Chicken Masala Curry Recipe. 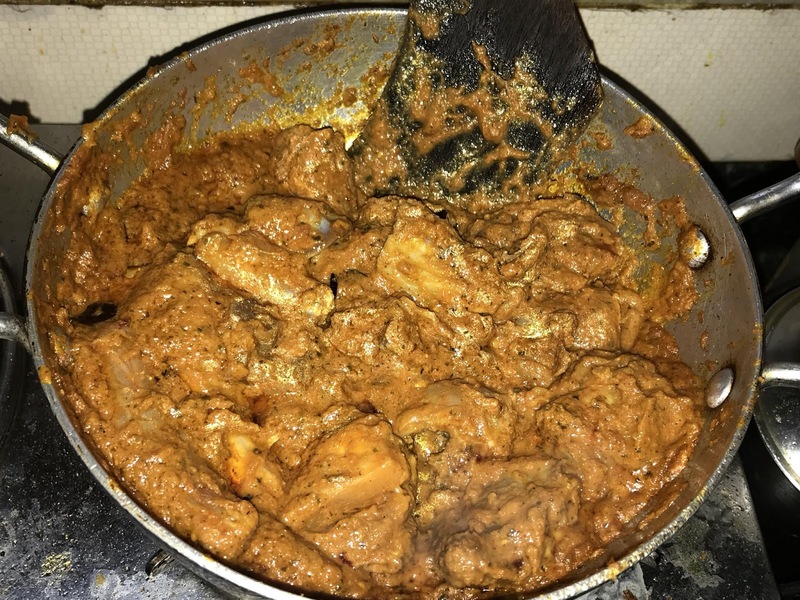 Chicken Masala Curry is a mildly spiced Indian chicken Curry recipe which has an amazing flavor and aroma. To cook this Curry at home is quite simple and requires only a few everyday ingredients. 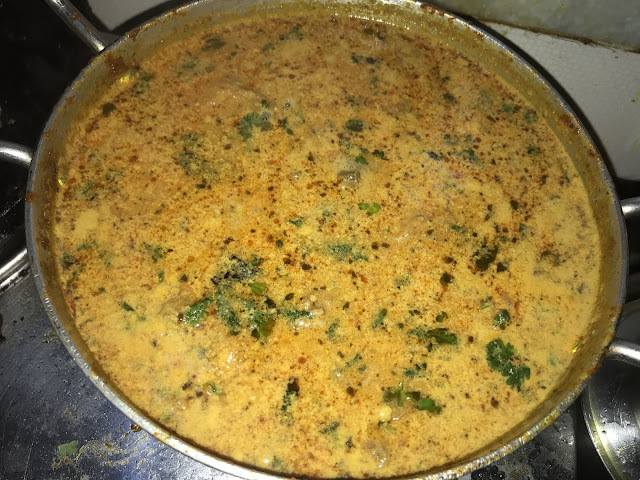 This amazing chicken Curry recipe goes well with rice and rotis. With a sharp knife check if the chicken has cooked. Once the chicken has cooked add salt as needed and give the curry a stir and cook for 2 minutes. Now add the coconut milk and stir well. Top the Curry with some fresh cut coriander leaves and let it come to a boil once more. Check for salt once more and add if needed. Your homemade chicken masala Curry is ready to be served.